If you are needing help getting through the last stretch of winter, I have just the thing. 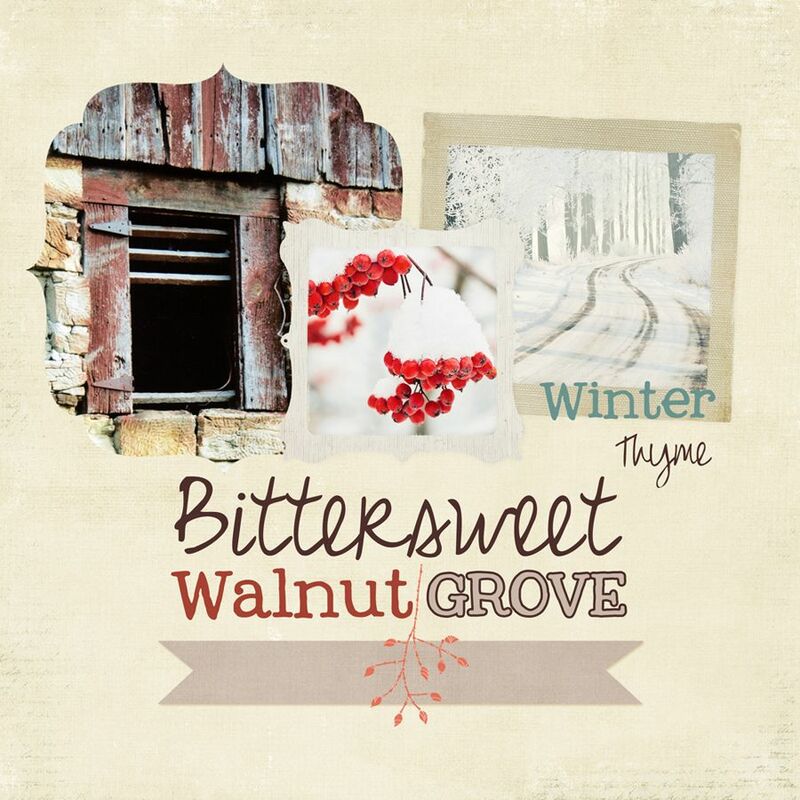 This beautiful seasonal book, Bittersweet Walnut Grove: Winter Thyme, is heartwarming and chock-full of fun winter recipes and crafts. The projects are beautiful yet simple enough for even the craft challenged folks. Kristi of Life-n-Reflection is not only a talented crafter and designer, she also co-authored this book. The photography, stories, recipes, and personal touches make this delightful read a winner. And the great news is it's available in ebook form or as a paperback at Amazon or Barnes & Noble. Which, by the way, would make another great gift idea. 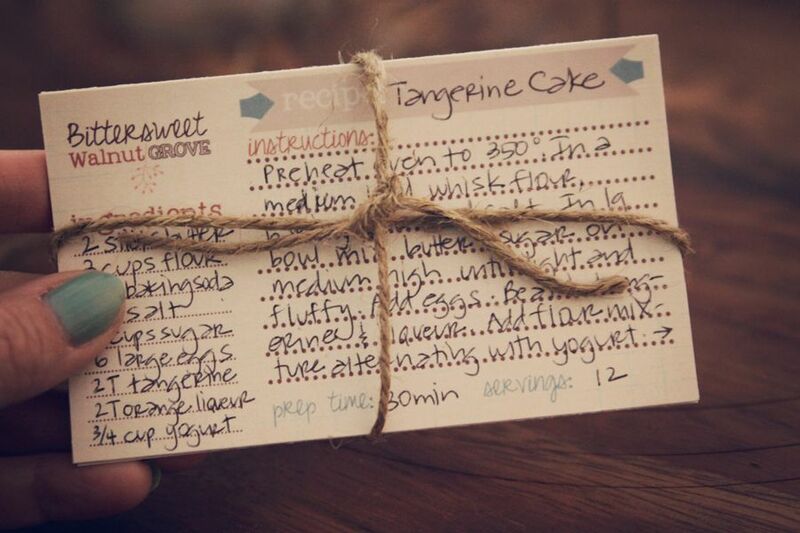 Just find a favorite recipe, transfer onto cards in your own handwriting, add some pretty ribbon or twine and voila! 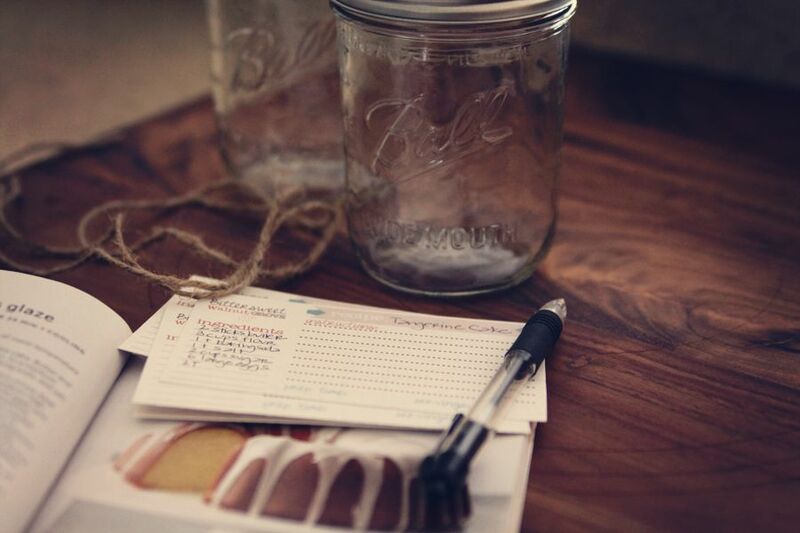 You could also place cards in a mason jar or cute container or add a few ingredients to go with. 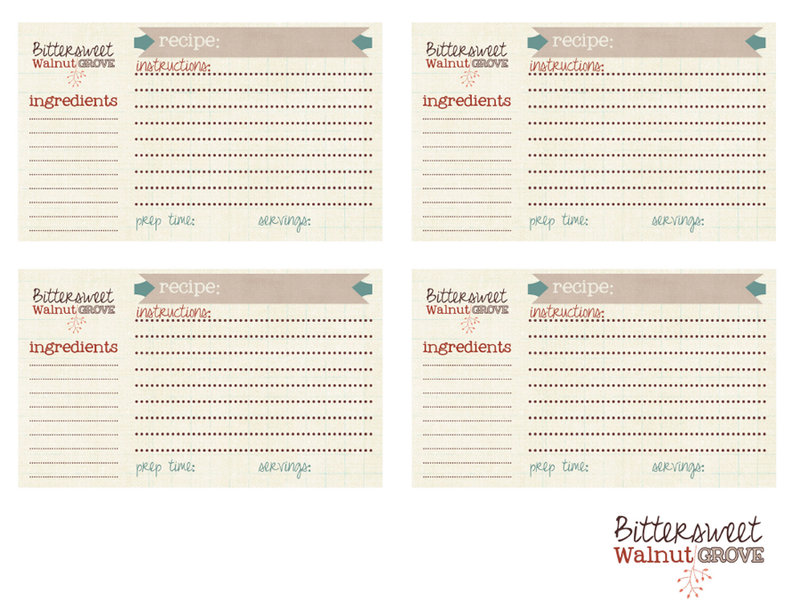 Or better yet, download the ebook and use some of the Bittersweet Walnut Grove's simple recipes! You can grab the recipe cards here. 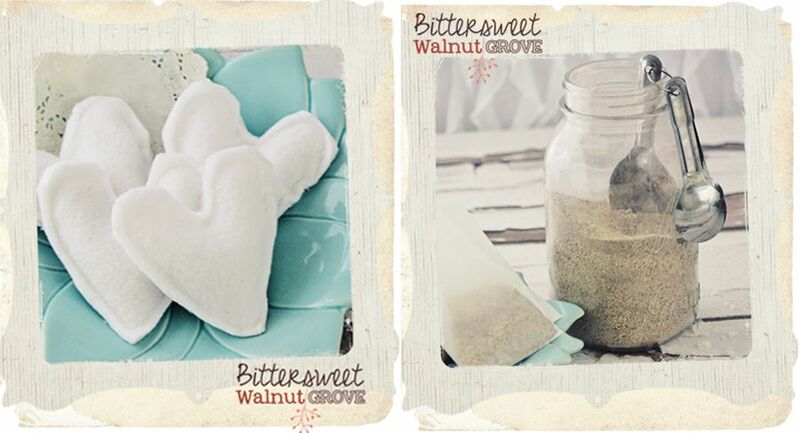 Be sure to follow Bittersweet Walnut Grove on facebook and share the love! *A special thank you to Kristy of Life-n-Reflection for providing me with this beautiful ebook. All opinions are my own. Very nice projects, I like your blog so much! I am so happy to share the first edition of Bittersweet Walnut Grove with you! Beautiful Alicia, you're Tangerine Cake looks intriguing! This book looks beautiful!! Love the recipe cards too and the idea to include them with a gift.